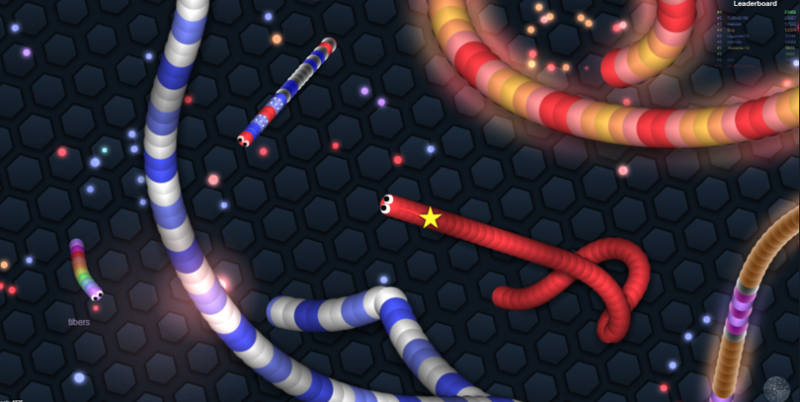 slither.io is massive online competitive strategic online game where players are supposed to create the longest possible snake. The game was introduced in 2016 by Steve Howse. The game can is available online on the slither.io web address and is also available as an app for Android and iOS. The purpose of this game related survey/poll is to find out how good users are at this game and how they generally play it. Rules of this game are simple: Eat to grow longer! Do not run into other players! When longer, hold the mouse for speed boost! Question text: How often do you play slither.io? Question text: Have you managed to the game leaderboard with the longest snakes? Question text: What was top length of your snake? Question text: Have you met snake bots in the game? Question text: Have you told about slither.io to your friends and family?